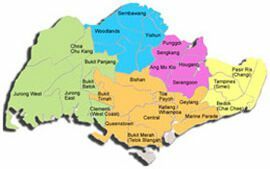 Singapore Office Space Rental, Business Park / Science Park, Hi-Tech / Light Industrial Space & Serviced Offices. 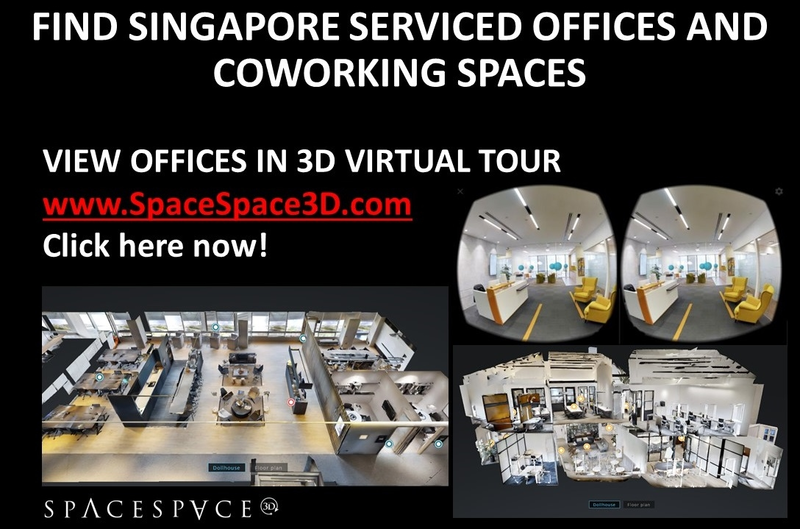 OfficeRent.sg showcases various types of commercial properties such as office space, industrial space, business park / science park and serviced office for lease in Singapore. Take your business forward by renting the right commercial office space in Singapore. Whether it be a Raffles place office or a CBD office in the main financial districts, city fringe or outside the CBD, you’re bound to get the right office space for your requirements with the different options for offices featured on our website. Once you have decided to rent an office space for your business needs, you’ll need to carefully consider office rental locations. Since Singapore is known for being a global business hub, there are all kinds of business opportunities to be found in various places and at different occasions. No matter what your budget is, we at OfficeRent.sg have listed a number of rental locations that fit in perfectly with your needs. Deciding on the office location is an important step in kick starting your business, and plays a big part in boosting your living and working lifestyle. The most prime location for renting office space in Singapore is the Central Business District (CBD), which comprises the main financial and commercial districts in the central region. The different locations in the CBD area have gradually turned into hubs, and this has also led to the development of record rental prices in this area. In spite of this, the office space in the central district continues to be immensely popular among fund management and private banking firms. If you’ve been on the lookout for the ideal office space to give your business a big boost, look no further. Thanks to OfficeRent.sg, you can choose from the most sought-after office areas, such as Raffles Place/Marina Bay, Shenton Way/Robinson Road/Cecil Street, Tanjong Pagar/Anson Road, Beach Road/Bugis, City Hall/Suntec City, Orchard/Somerset/Dhoby Ghaut, Chinatown/Clarke Quay/River Valley, and Harbourfront/Alexandra. All you need to do to start finding the ideal office space is to send us your requirements and you will receive a customised listing of office options to choose from. Rest assured that you’ll be able to find a suitable location to fit your budget as well as business needs.